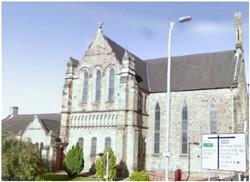 We are a Church of Scotland congregation in the South of Paisley and worship every Sunday at 11am. Why don't you come and join us or contact one of our organisations. We are located close to the Town Centre with a traditional church built around 1850. We have many organisations who meet in one of the many halls.